Flood-mitigation projects in Kirkland, Boonville and Trenton are due to get help from Oneida County this construction season. A flood mitigation committee met and approved a list of projects the county will help with. It is the third round of projects the county is helping with since County Executive Anthony Picente pledged help after floods in summer 2017 and the Board of Legislators agreed to fund the plan. The money is coming from bond issues, the latest one, for $2 million, getting legislators’ approval in February. The county is not covering all the costs. Instead, the county grant in most cases is a 50-50 percent matching grant, though in some cases the municipality is contributing equipment and personnel time along with cash. In Boonville’s case, the village is using the county contribution to expand a larger project. The projects are targeted to be done this construction season starting this spring, and more applications from municipalities are expected. Culvert rightsizing and road repairs at Snowden Hill Road. $69,000. 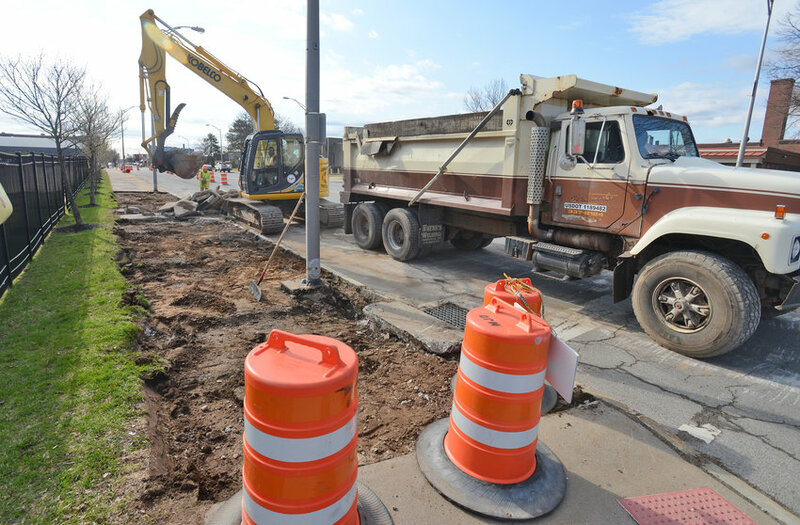 As part of a $1.9 million project using state and federal grants, the village is replacing storm-sewer lines to prevent overflows at its wastewater treatment plant and is using the county funds toward work on Charles and John streets. $75,000.